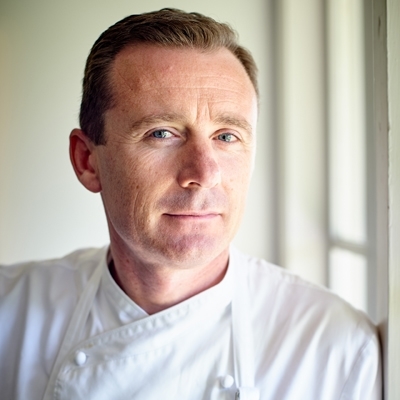 "CIBI is about much more than food – it is the opportunity to share conversation, laughter, good health and joy”. ~ Meg and Zenta Tanaka. Meaning ‘a little one’ in Japanese, CIBI is the love and life of Melbourne couple Meg and Zenta Tanaka, who established their city store 10 years ago as an expression of their way of living. 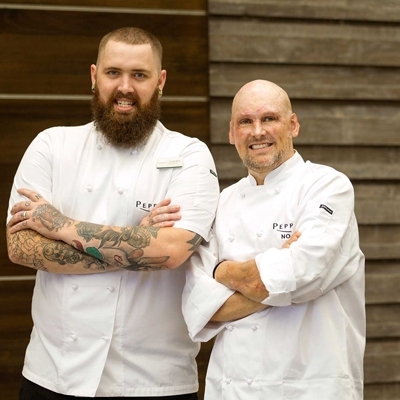 They created a space for people to enjoy and feel at home in and to blend their backgrounds and experience in food and wine, design and architecture. 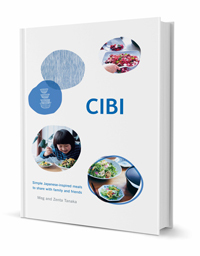 Now the couple have taken the concept a step further with their book CIBI – a celebration of home-style Japanese cooking, with more than 80 seasonal recipes ideal for sharing with family and friends. "Each one of us was once a cibi, enjoying that pure and innocent time when we could do whatever we liked. Always curious, exploring and playing, a cibi treasures their favourite things and relishes favourite foods,” the couple explains in the book. 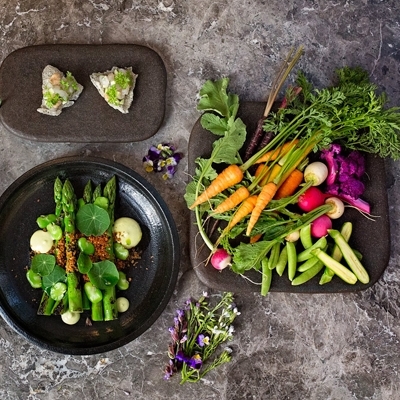 The dishes in the book reflect Meg and Zenta’s ethos of a fresh, simple approach to cooking using quality produce to create healthy and balanced meals, which artfully fuse Japanese and Western inspiration. Take for example, kingfish carpaccio with dashi and ume – a dish blending the art of Japanese sashimi with an authentic Italian recipe, to plate up fresh flavours such as plum dressing and layers of umami. 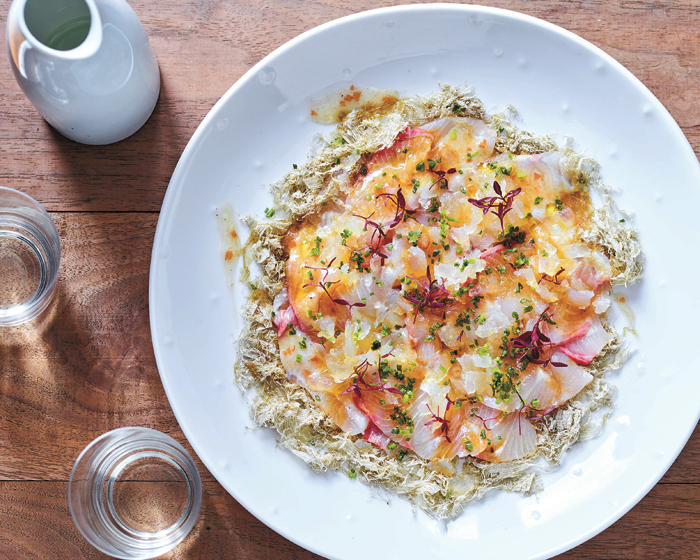 Fresh, local fish makes this carpaccio a great dish to impress guests and family, paired with white wine or chilled sake. 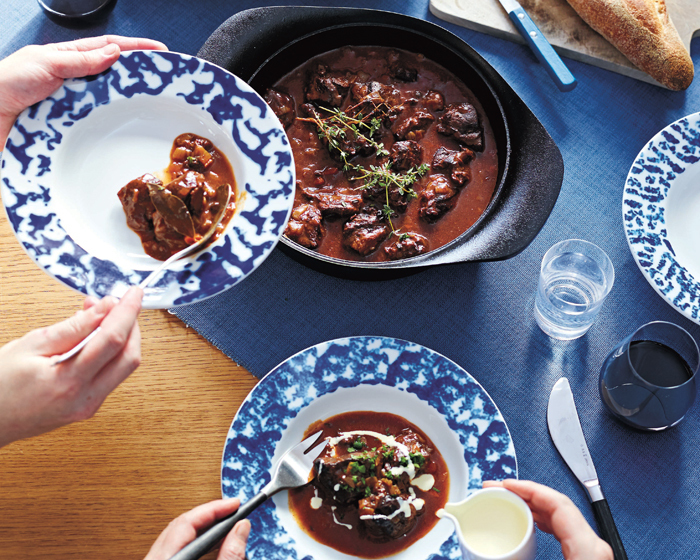 Memories of a dinner at a small bistro in Tokyo are recreated in the couple’s take on slow-cooked beef cheeks with red wine and hatcho miso. "We were served a beautiful beef cheek stew, made extraordinary by a hint of hatcho (very dark) miso. At that time there weren’t many Chefs using Japanese ingredients in French cuisine and it was a perfect dish. To top it off, it worked superbly with Australian Shiraz,” the couple recall. This dish is best served with steamed vegetables such as baby potatoes, Dutch carrots, onions and turnips. 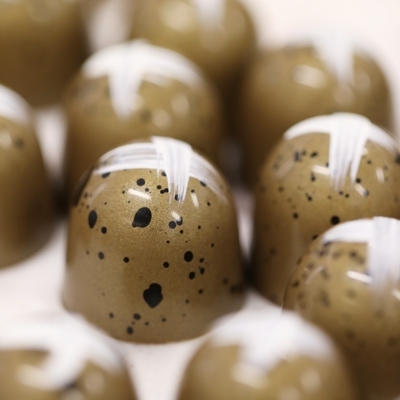 Every weekend since CIBI opened, green tea muffins with sweet azuki beans are on offer and the Tanakas share this recipe with readers. 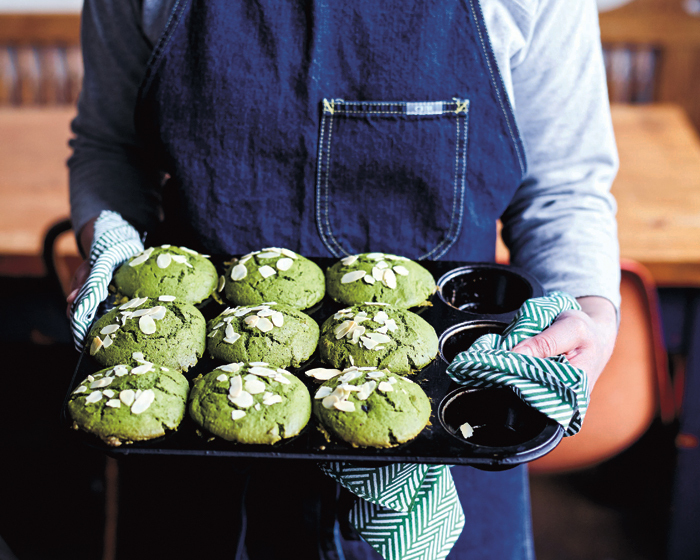 Combining two classic Japanese sweet ingredients – matcha (green tea powder) and sweet azuki beans – gives these muffins a distinct flavour and an eye-catching unique green colour. Accompanied by beautiful photographs and illustrations, CIBI – like the store – incorporates elements of Japanese design and culture, with glimpses of Meg and Zenta’s family life, in this country and their homeland. While many Australians may find Japanese cooking intimidating, this book is proof it doesn’t have to be. Satisfying recipes introduce readers to ways they can infuse their cooking with beautiful flavours to make each meal a little bit more special. CIBI is a cookbook that entices, delivers and endures; making it a staple in any adventurous kitchen. This is an edited extract from CIBI by Meg & Zenta Tanaka published by Hardie Grant Books RRP $50.00 and is available in stores nationally from 1 April 2018. Photographer: ©Mark Roper.